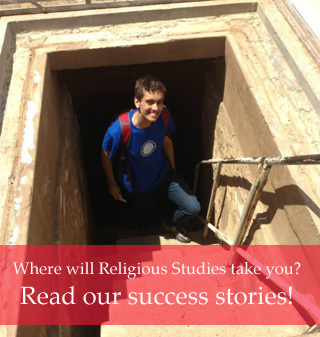 The KU Religious Studies Department welcomes news and updates from its alumni. What have you been up to since you left KU? Help us keep in touch with you! Use this form to update your contact information and share your news!